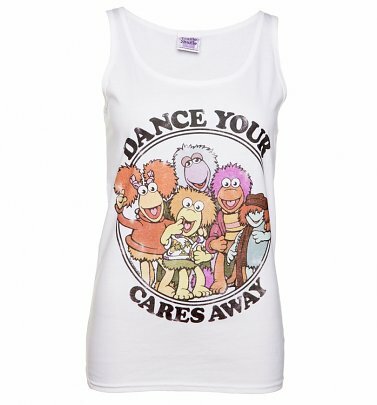 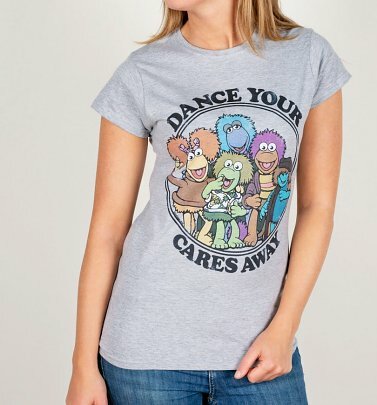 "Dance your cares away, Worry's for another day, Let the music play, Down at Fraggle Rock!" 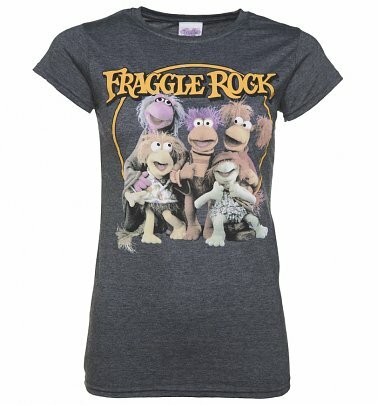 We love the colourful, enchanting 80s TV series Fraggle Rock, featuring Jim Henson's delightful The Muppets puppets! 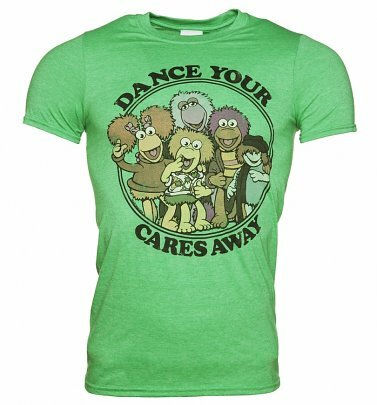 The series presented a world where a fun-loving group of furry subterranean creatures love to play and explore, and sought to encourage an understanding and embracing of diversity. 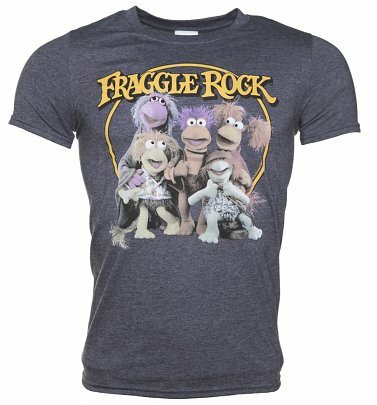 We hope our Fraggle Rock T-Shirts, showing the adventures of the Fraggle gang, Red, Wembley, Gobo, Boober, Mokey and of course the Doozers, capture the hearts of our TruffleShuffle-ers!